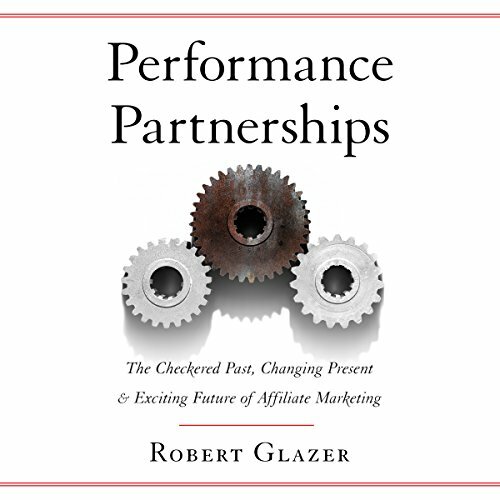 Robert Glazer, a leader in the affiliate marketing industry for more than a decade, draws upon his experience and insights gathered from influential marketers to examine a rapidly changing field. 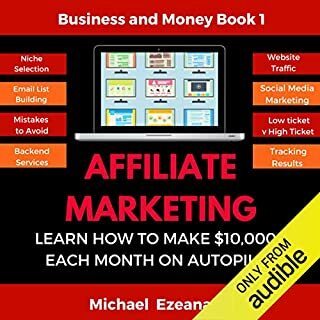 Performance Partnerships is the first in-depth look at the performance (affiliate) marketing industry. 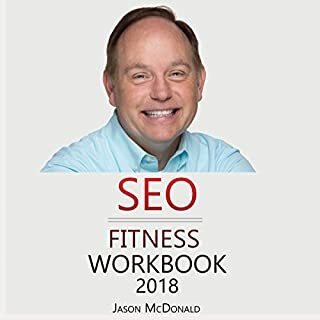 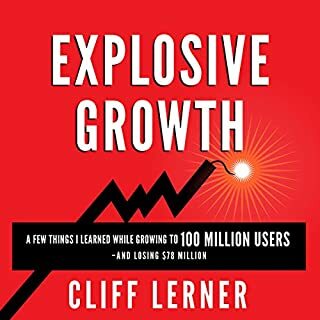 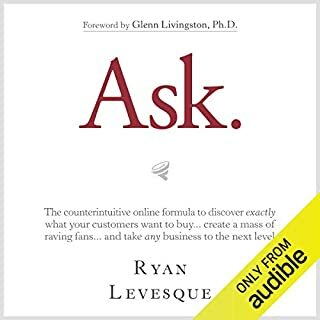 Examining its roots and evolution, this audiobook offers a better understanding of its impact as a vital form of direct-to-consumer digital marketing, and advice on how it can be used to change marketing and business development practices. 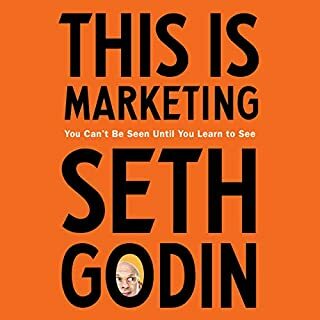 Robert is a true expert in this space and an amazing human being and businessman.